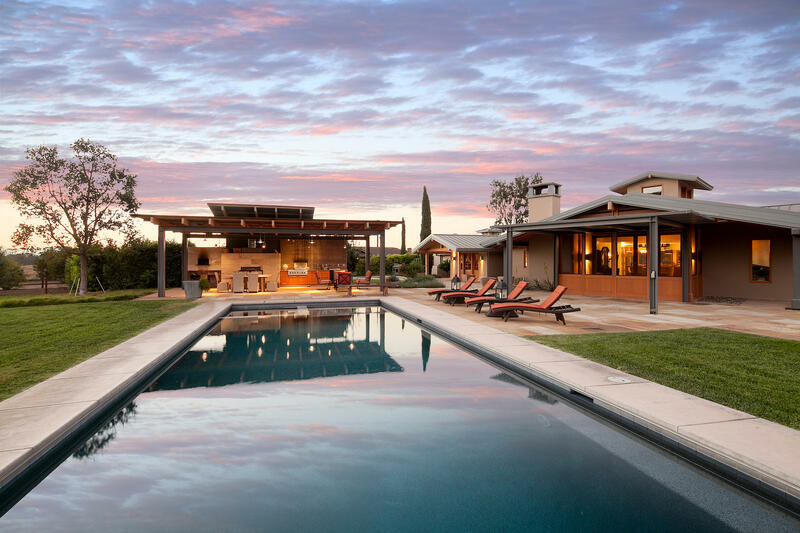 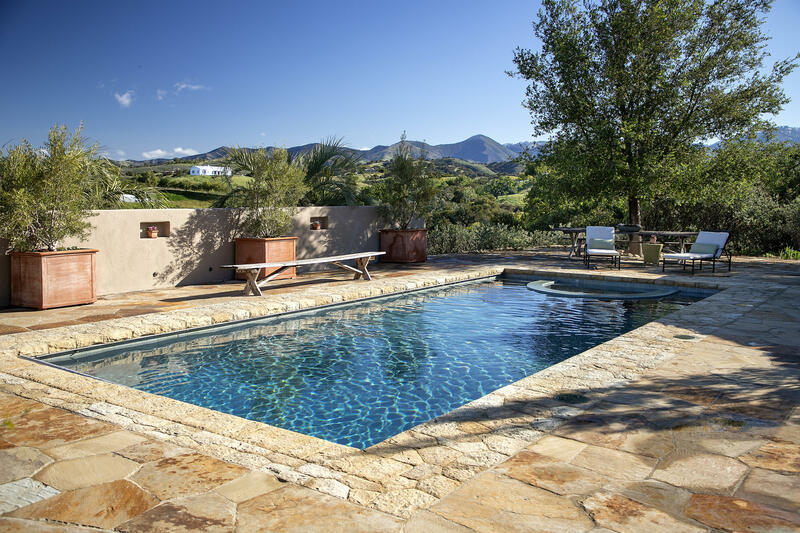 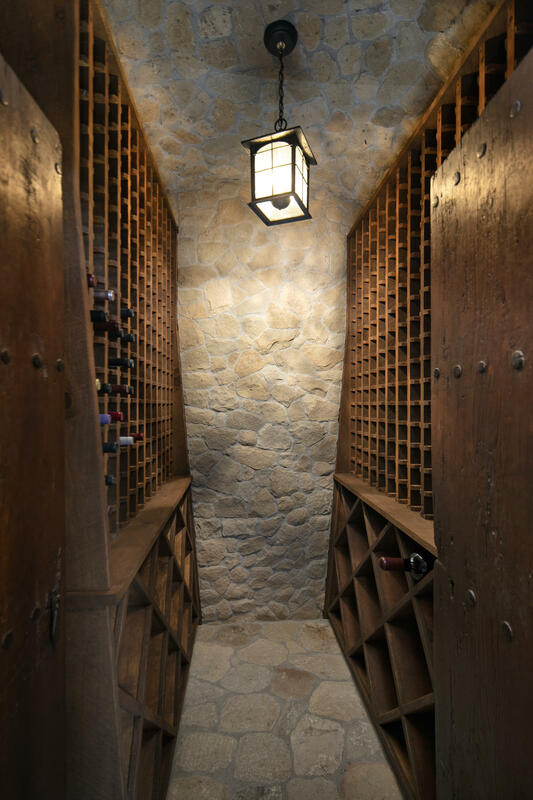 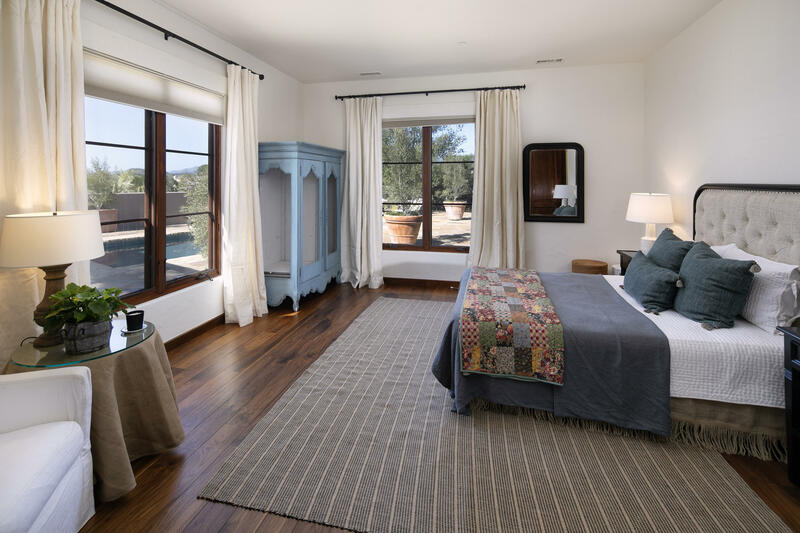 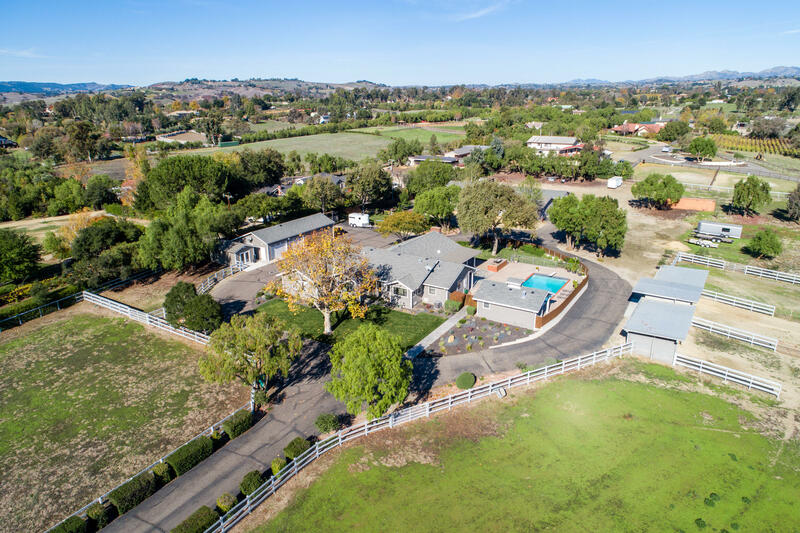 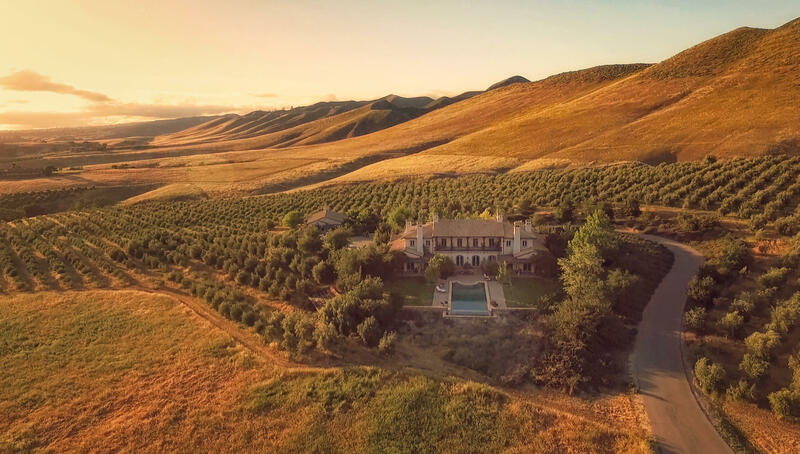 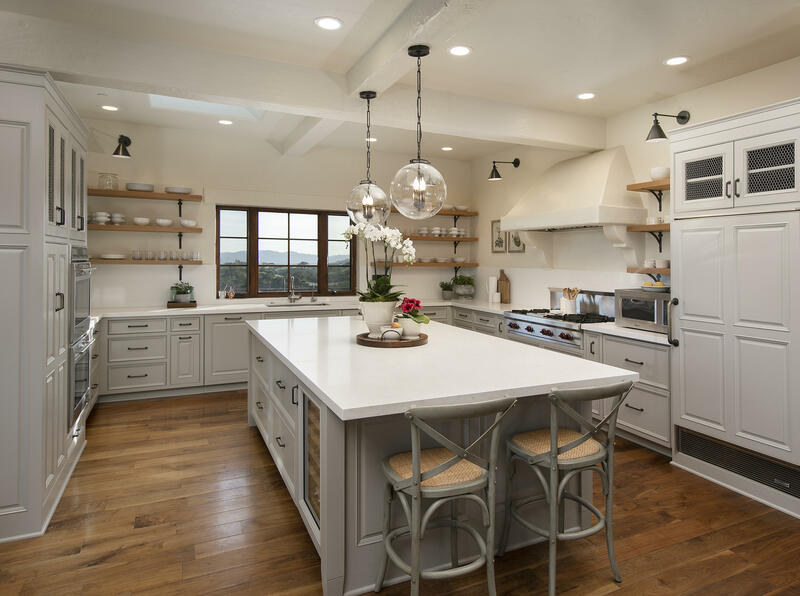 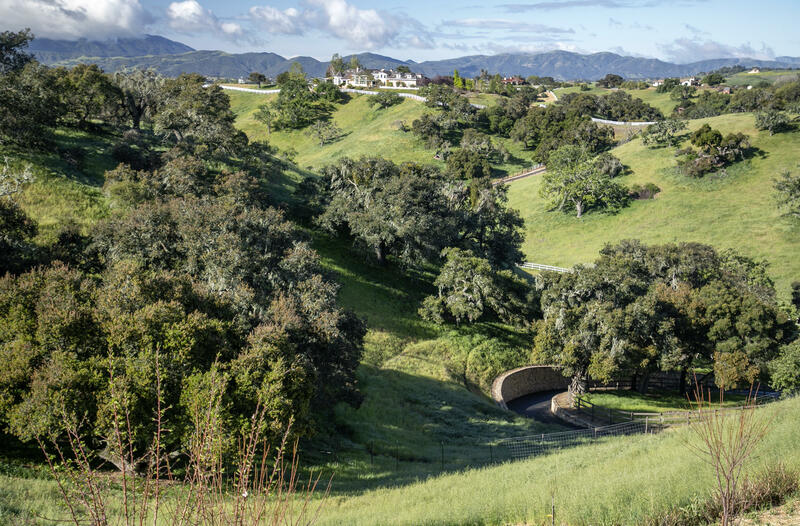 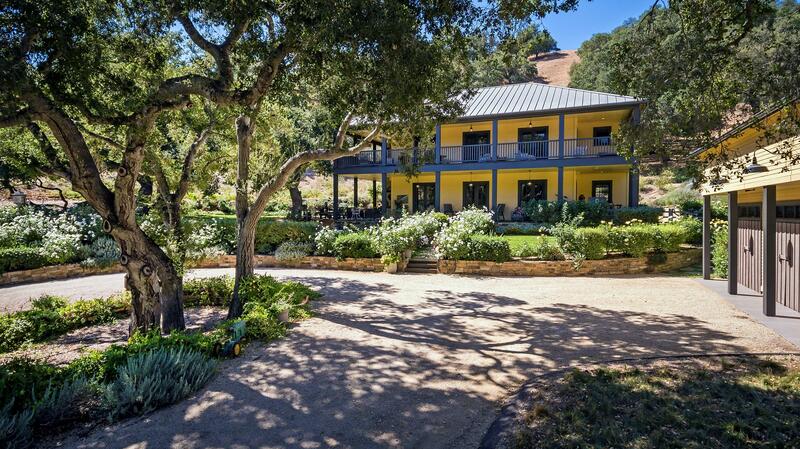 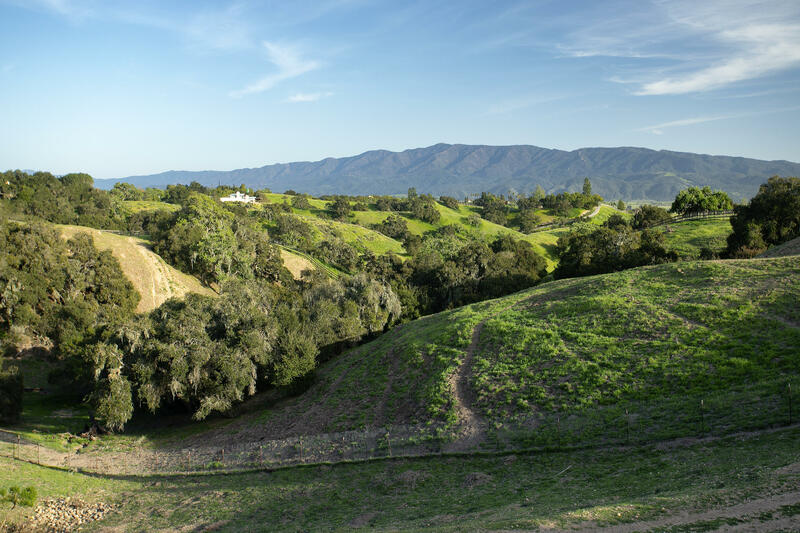 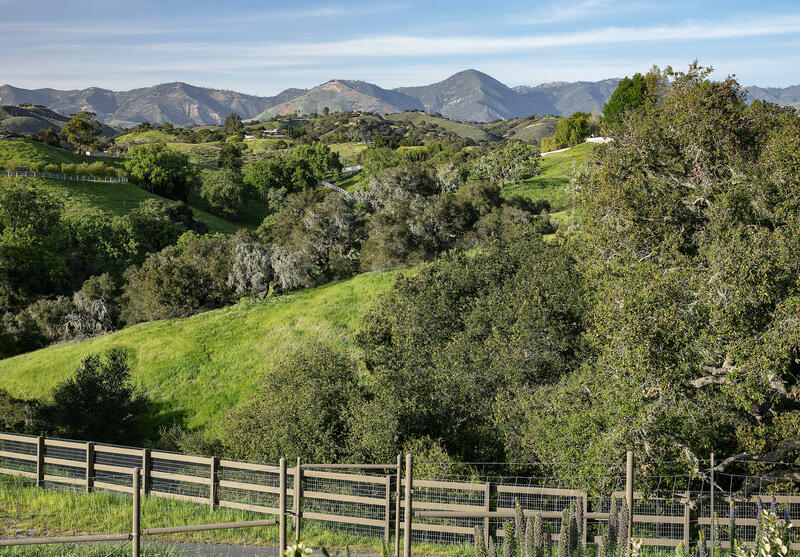 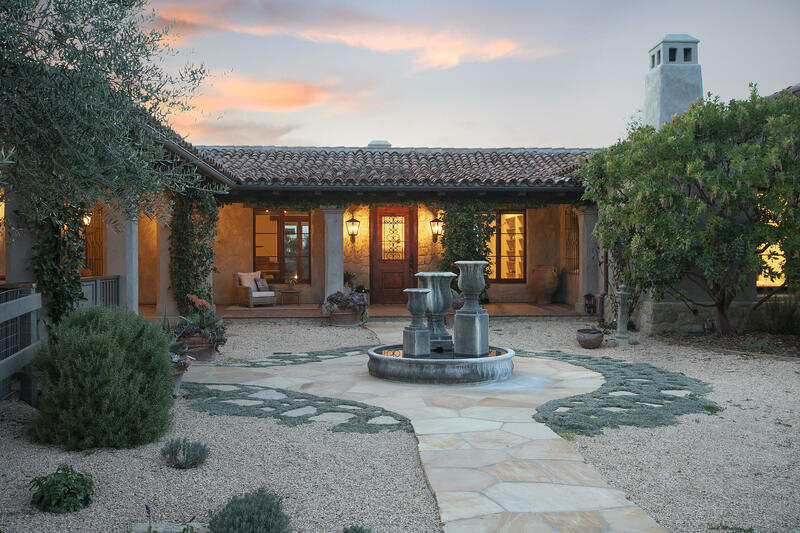 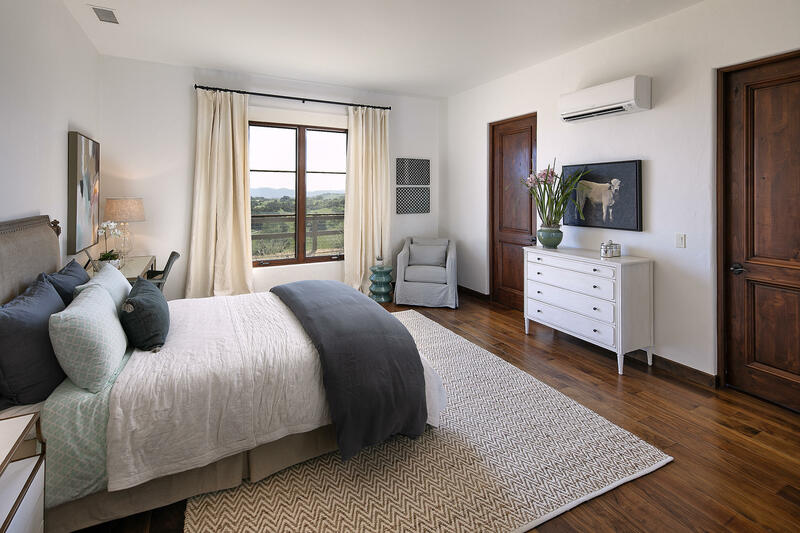 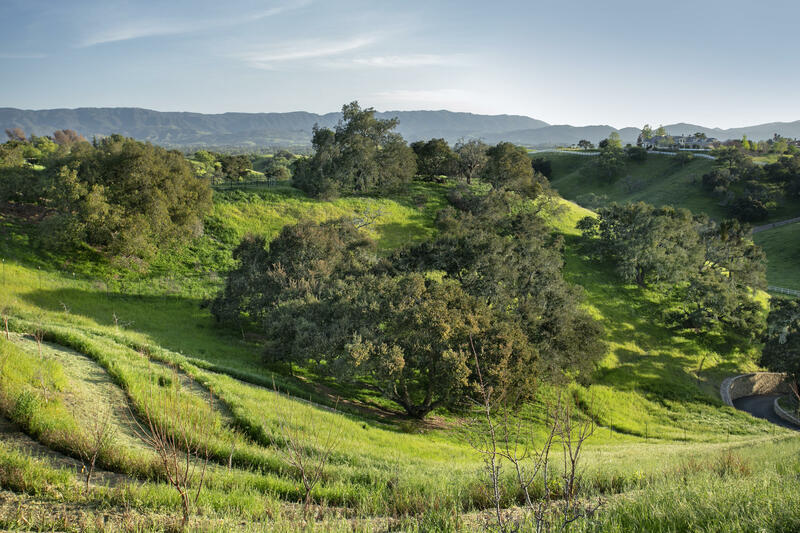 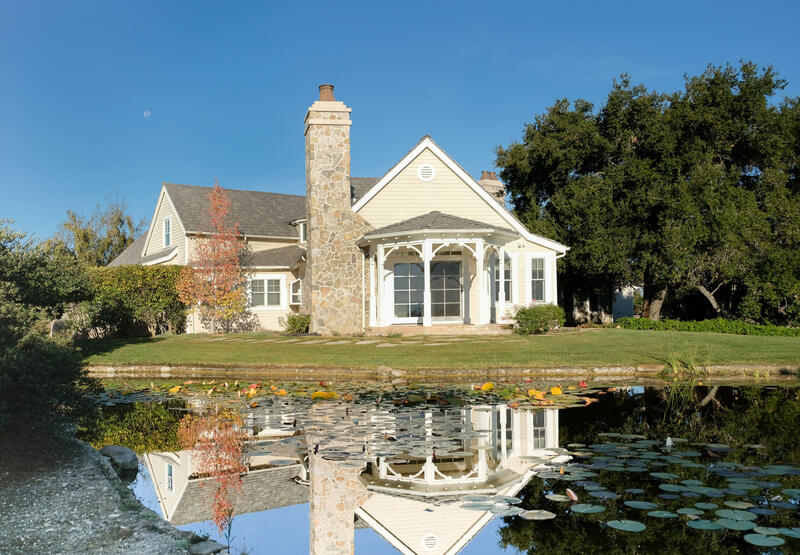 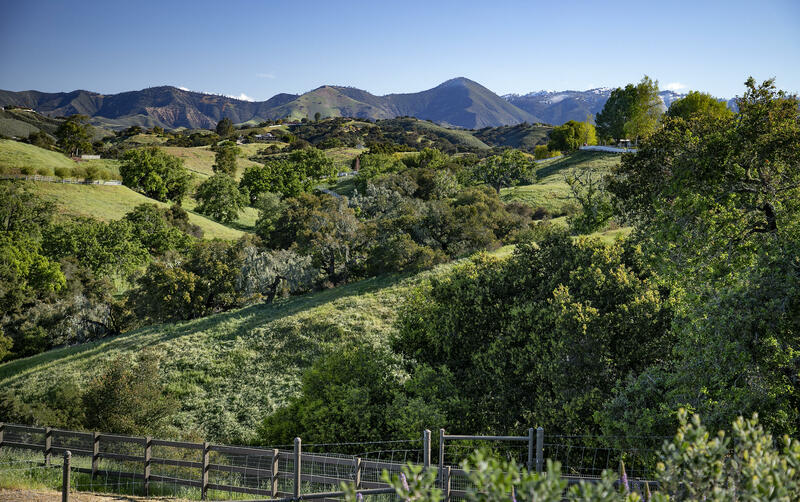 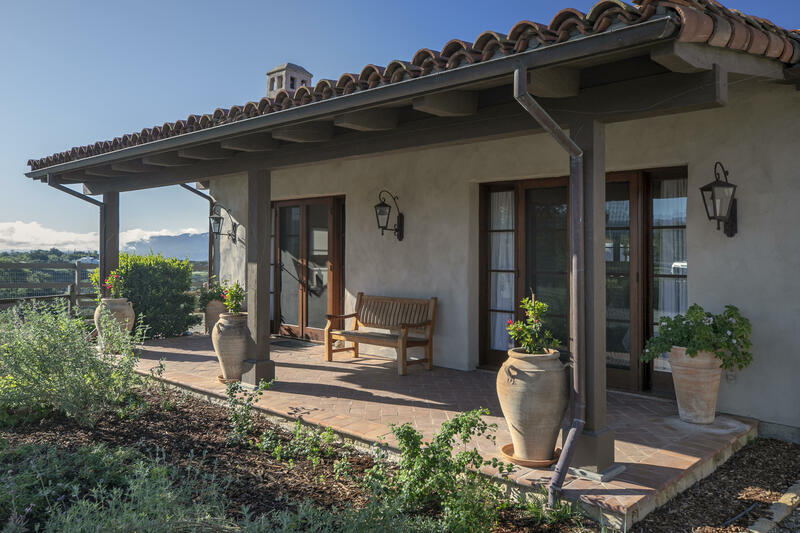 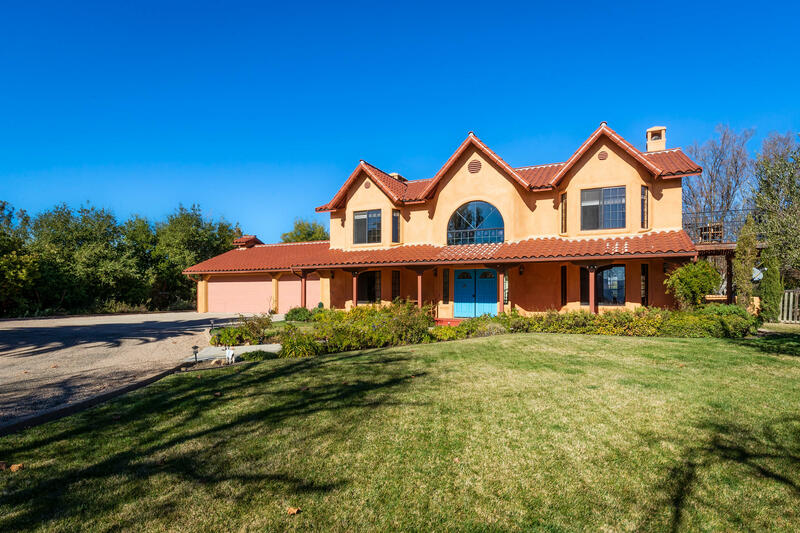 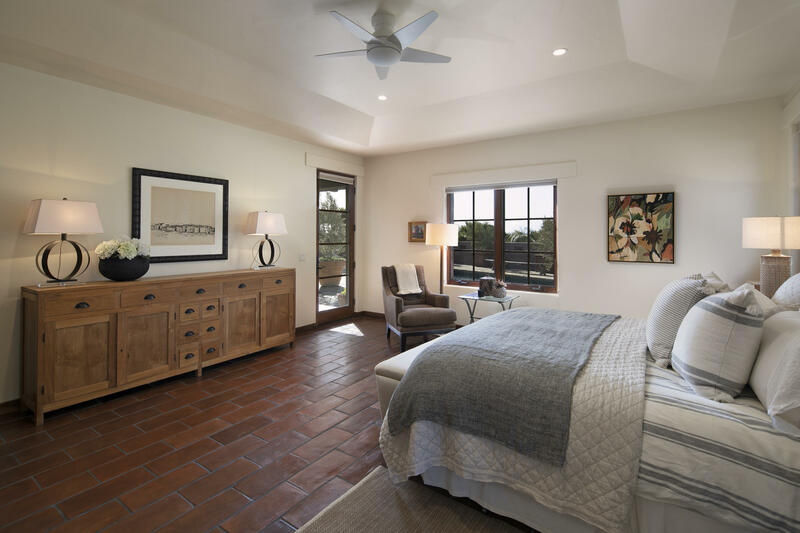 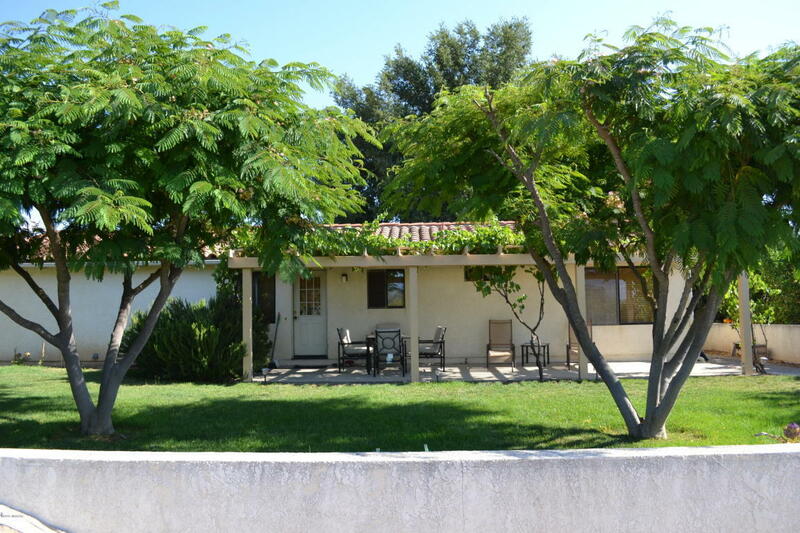 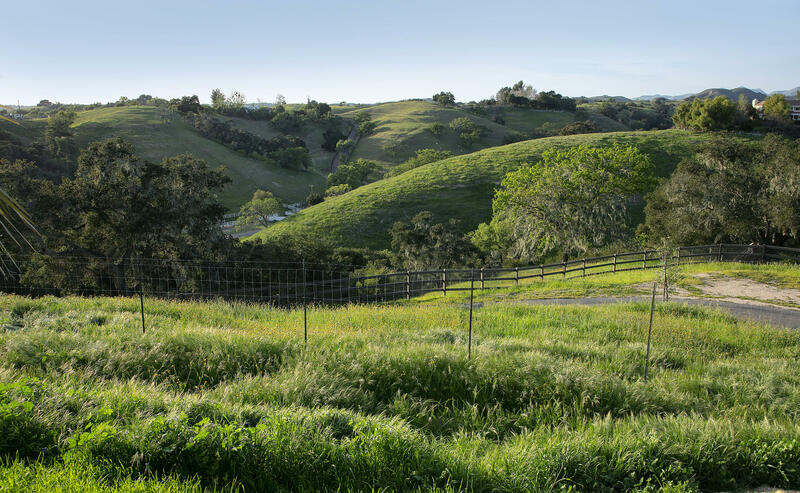 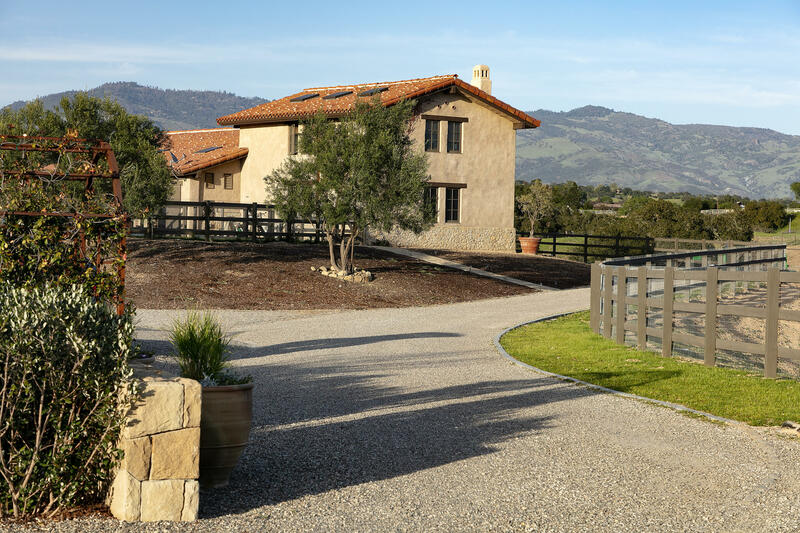 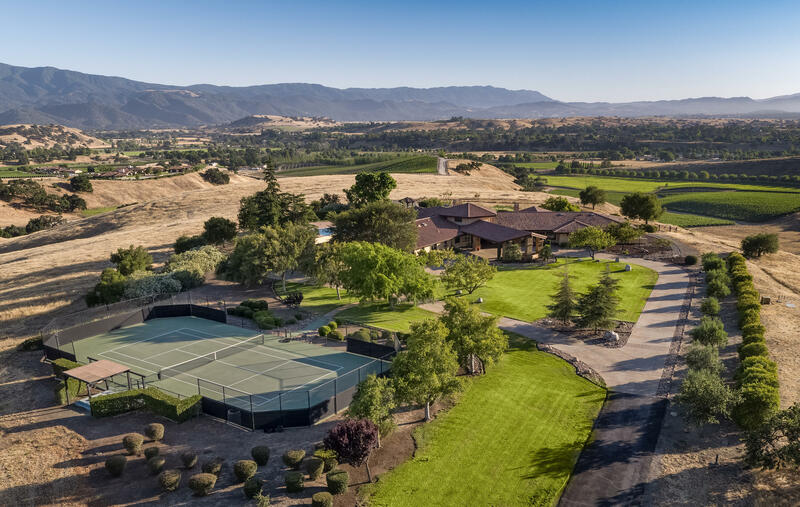 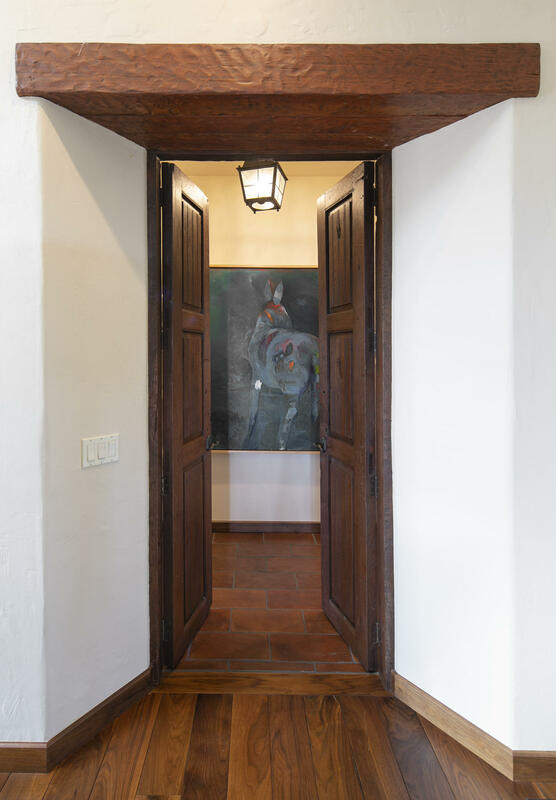 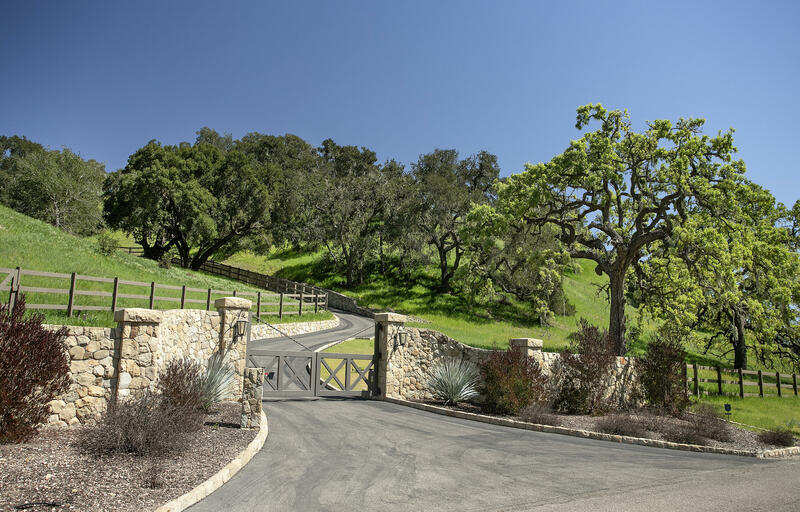 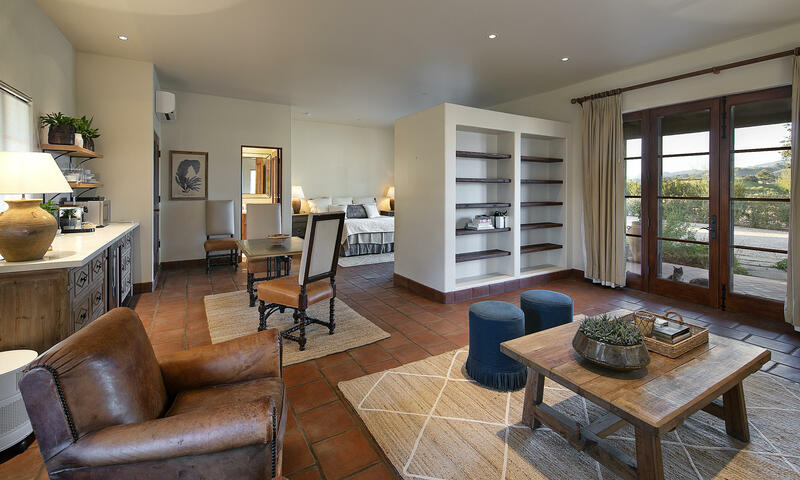 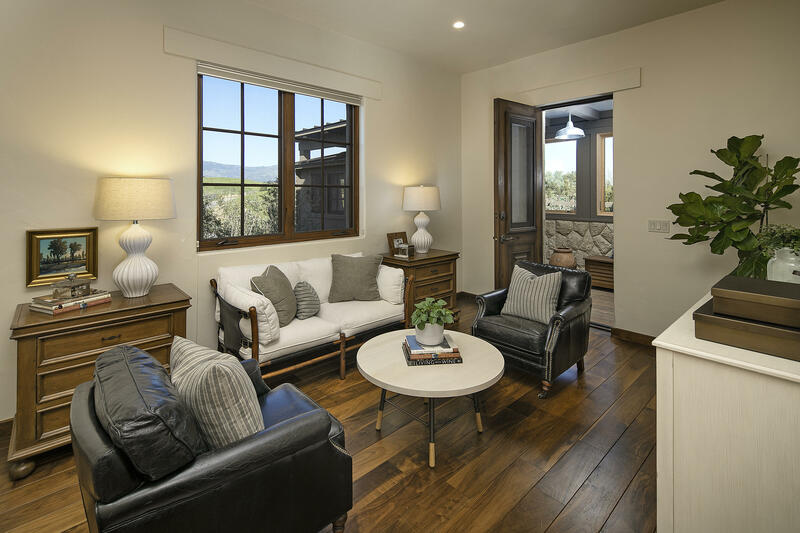 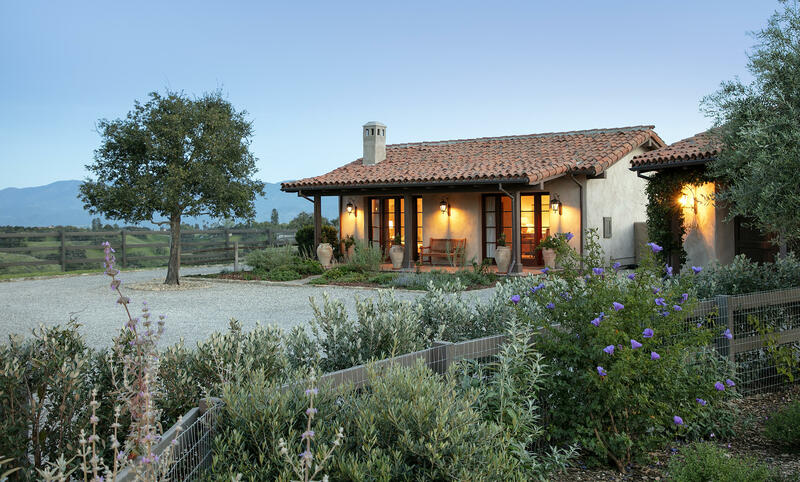 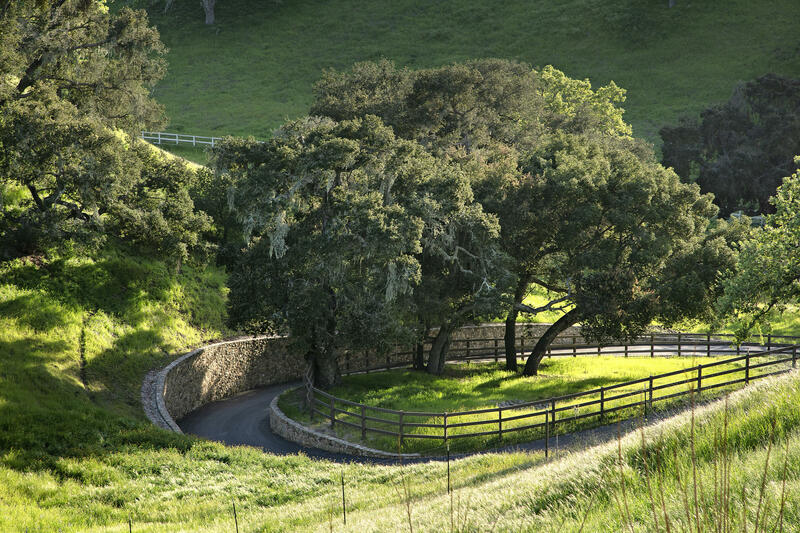 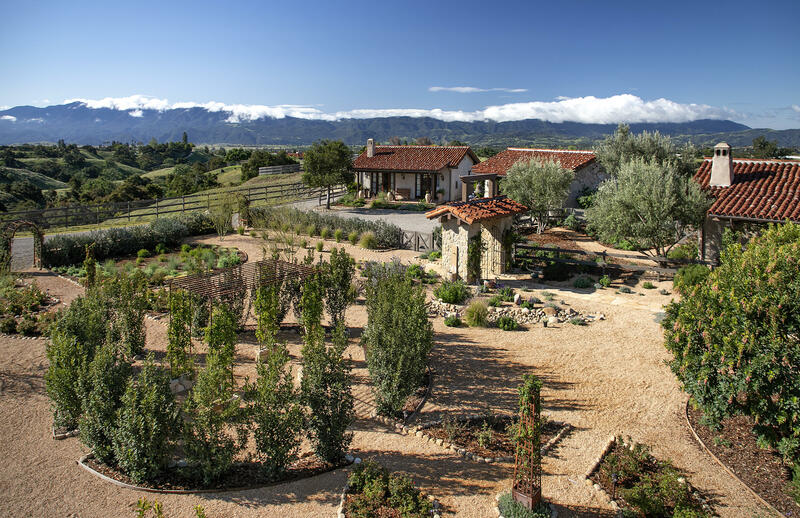 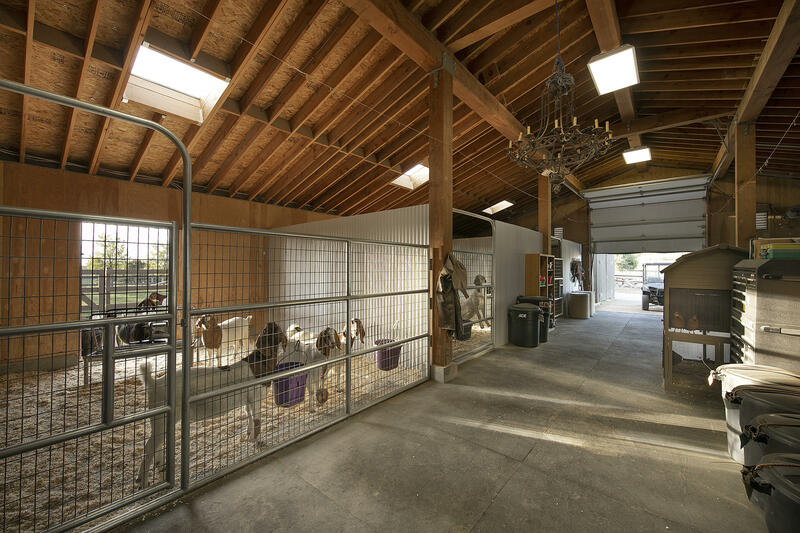 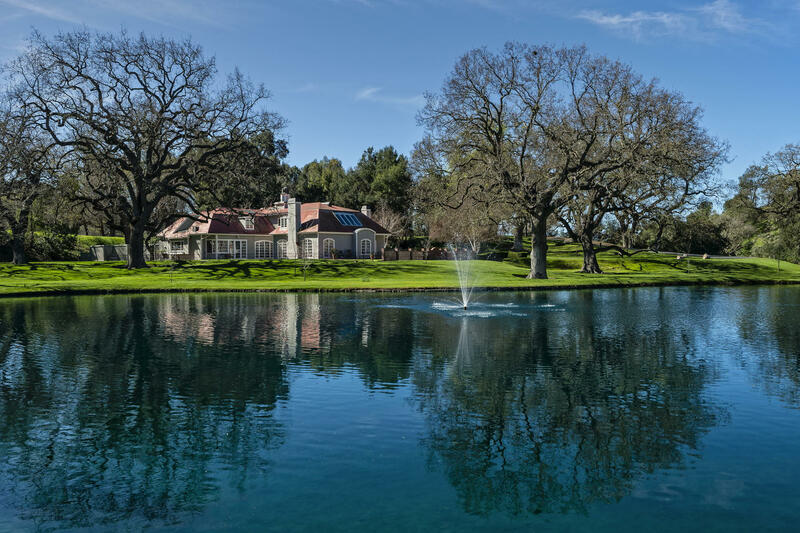 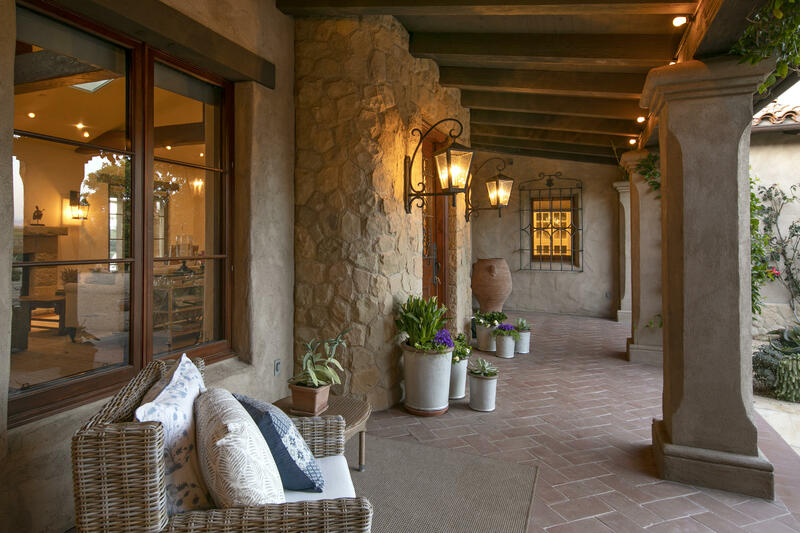 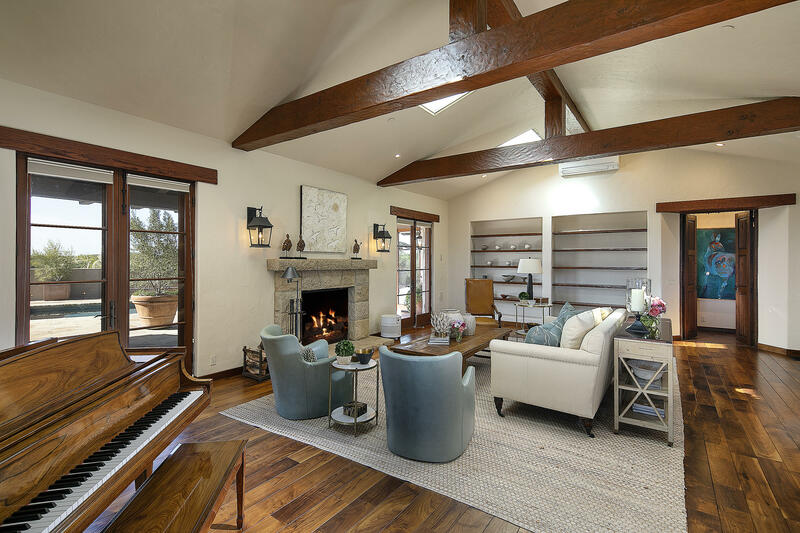 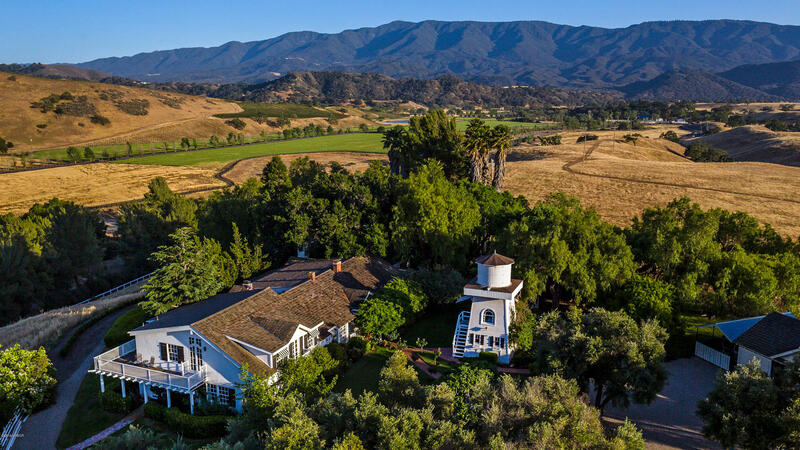 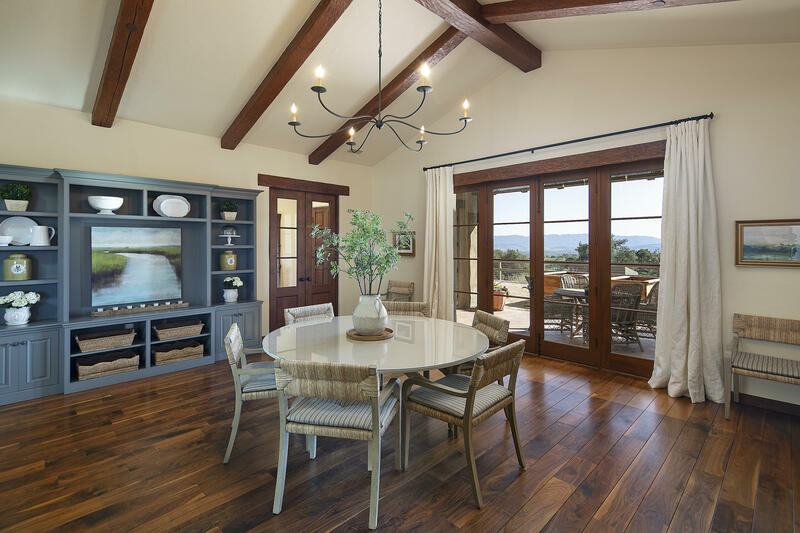 Situated on 40+/- acres (2 parcels) just outside the quaint town of Los Olivos is a Spanish style estate like no other. 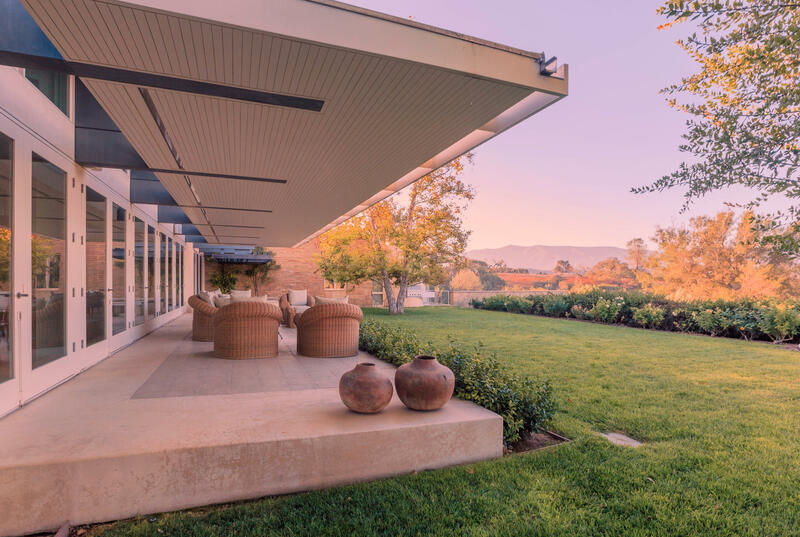 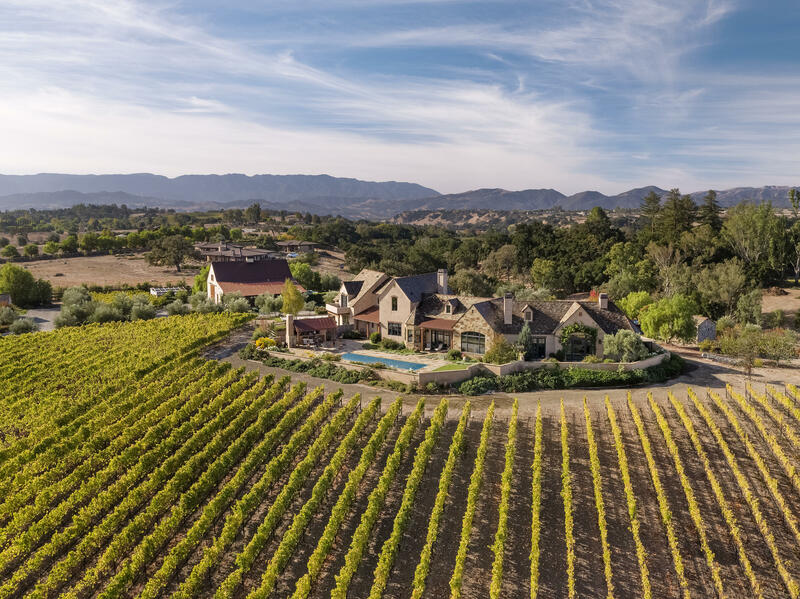 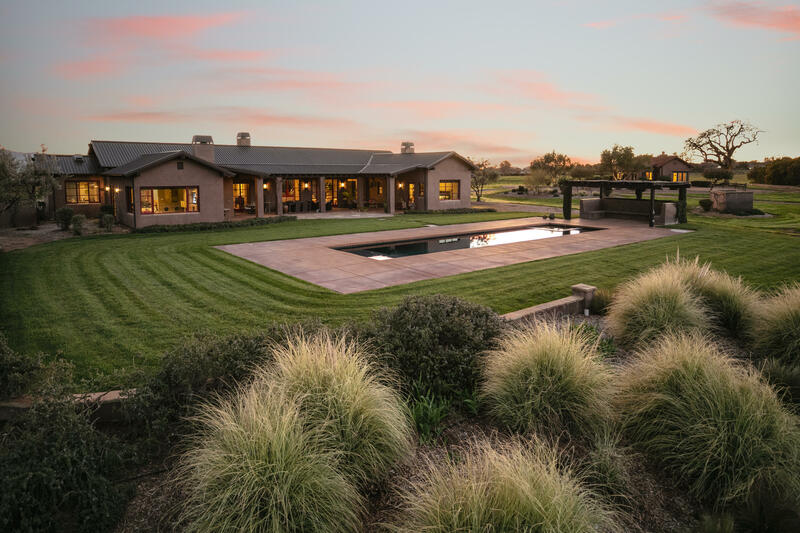 Rarely do so many sought after elements combine at one property: location, breathtaking views, impeccable quality, sophistication, inspiring craftsmanship, environmentally conscious design, incredible gardens, luxurious pool, guest house, barn, etc. 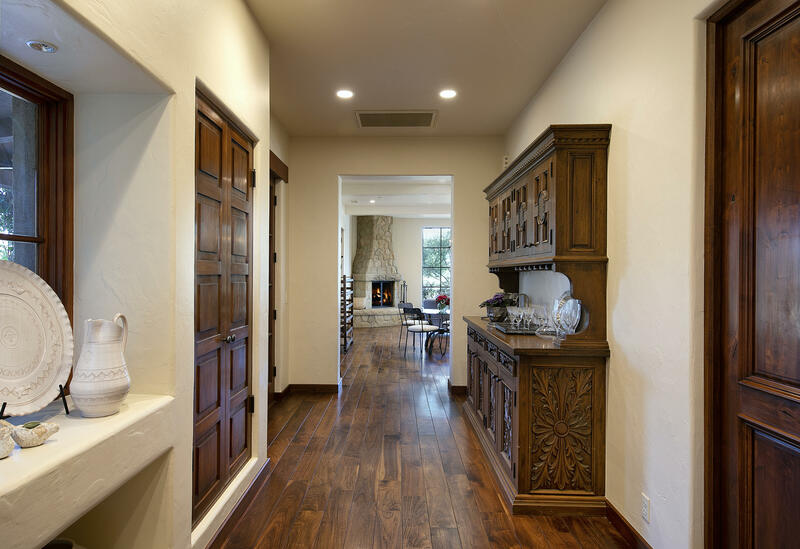 Built only 10 years ago, yet recently renovated to perfection with nontoxic & environmentally safe materials, the home features a newly reconfigured master wing, exquisite stone work, custom lighting, gracious rooms w/ vaulted ceilings, walnut floors, fine cabinetry, hand forged wrought iron work & newly installed Mitsubishi Split Systems. 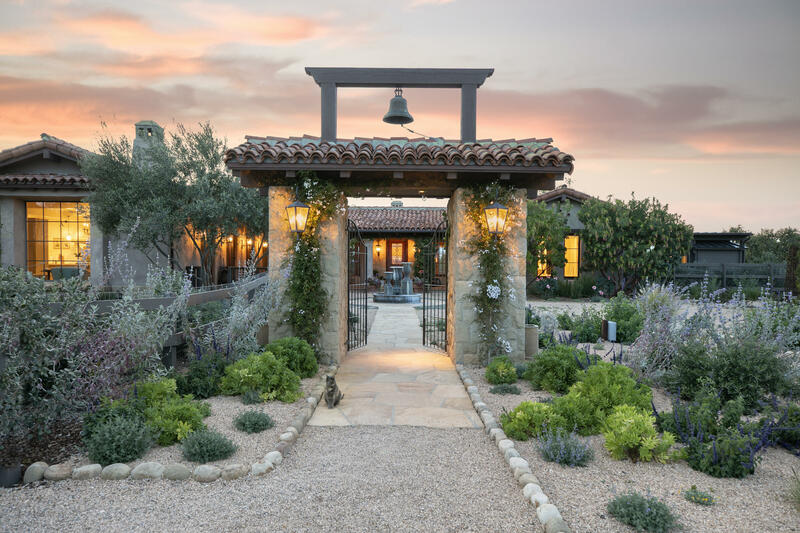 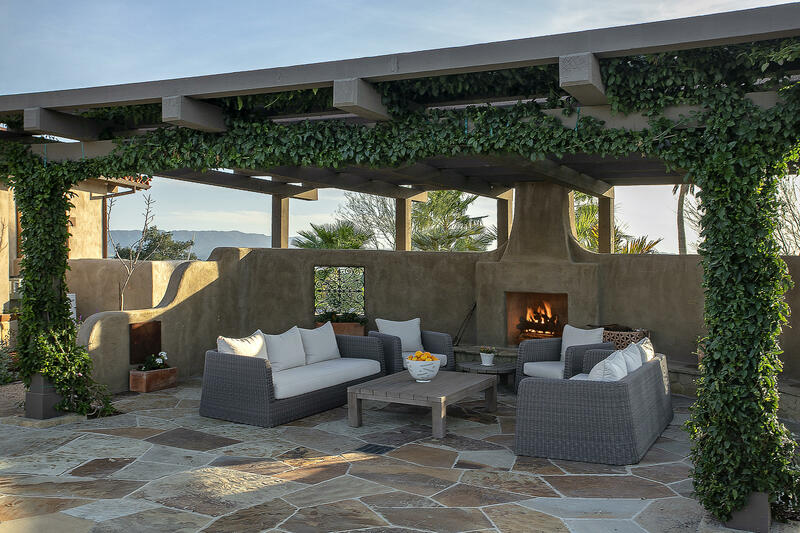 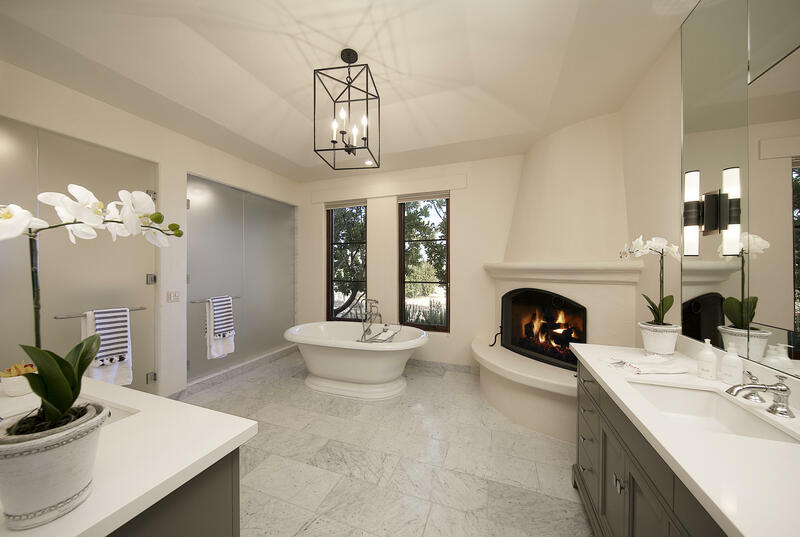 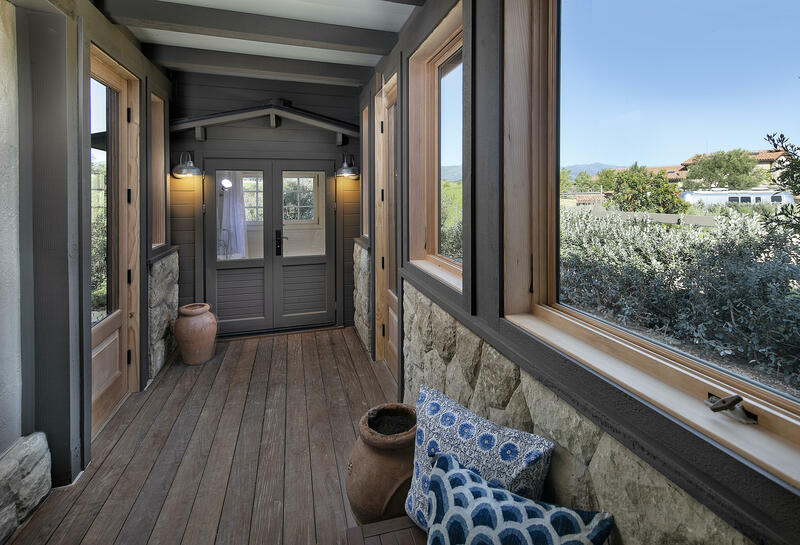 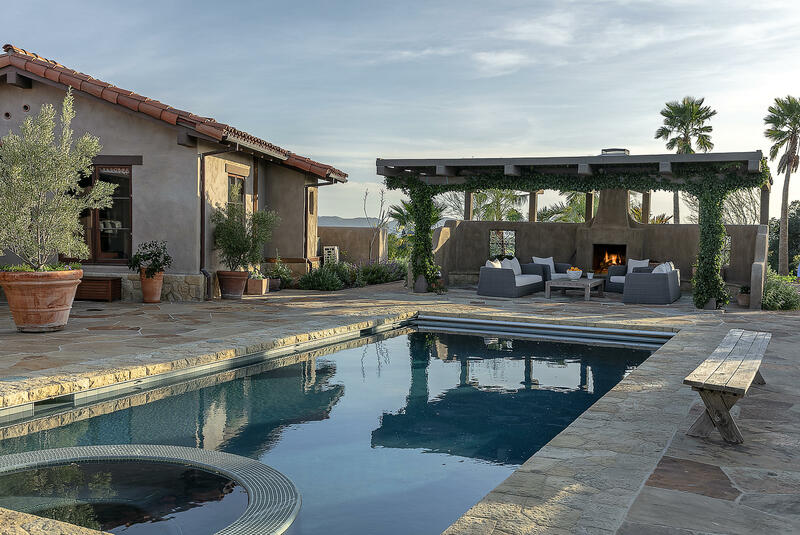 The surrounding grounds feature intricate gardens, organic orchard & a backyard... ... oasis with pool, spa & resort-like cabana & outdoor fireplace. 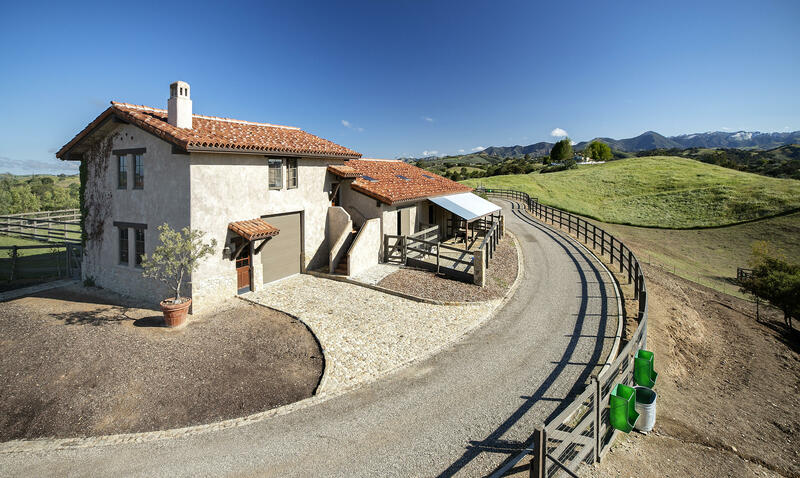 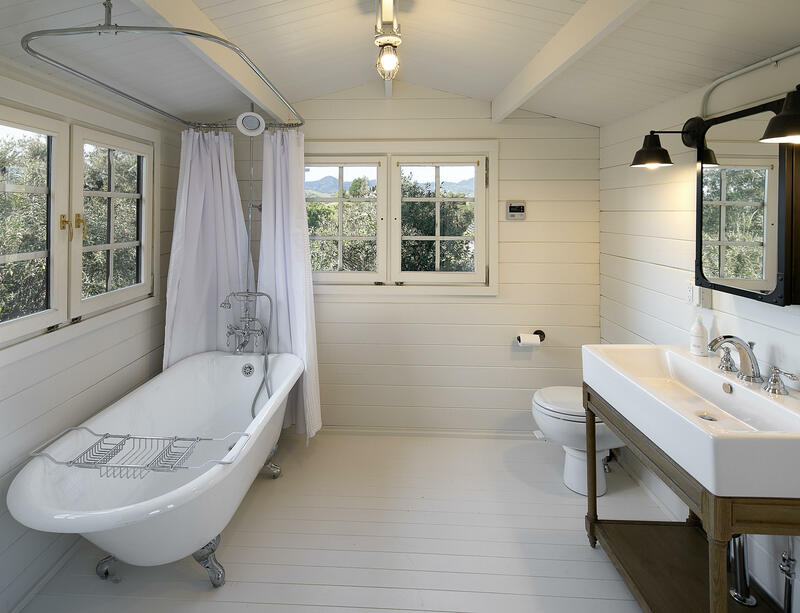 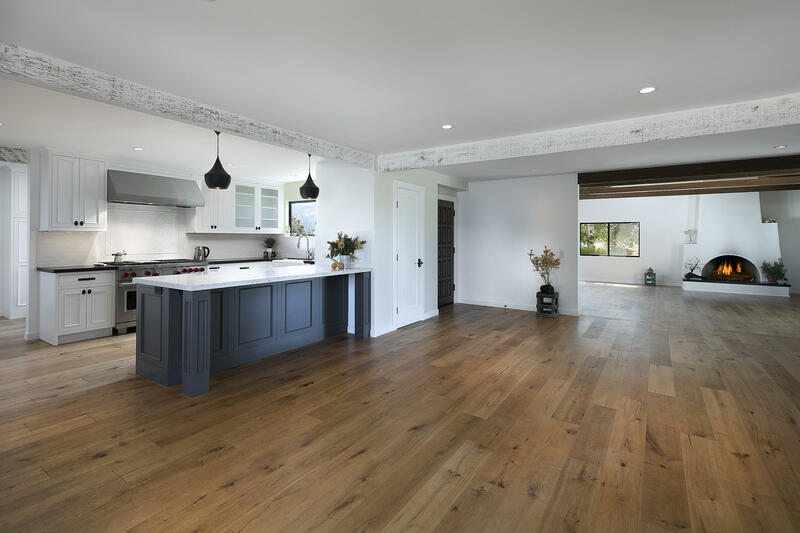 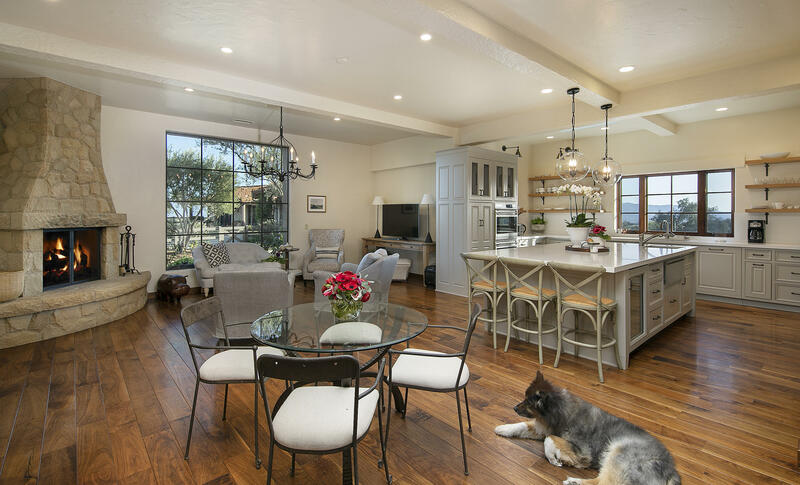 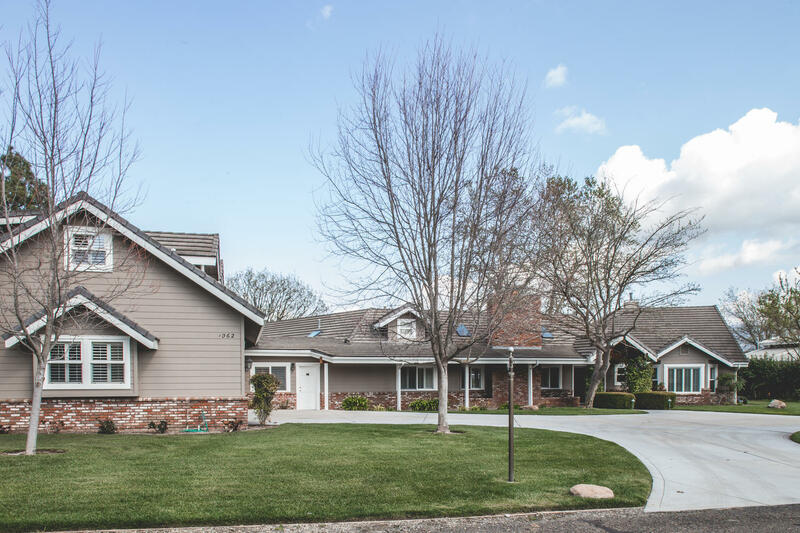 There is a detached garage & guest house with expansive views as well as a center isle barn with second floor bonus room and bathroom.